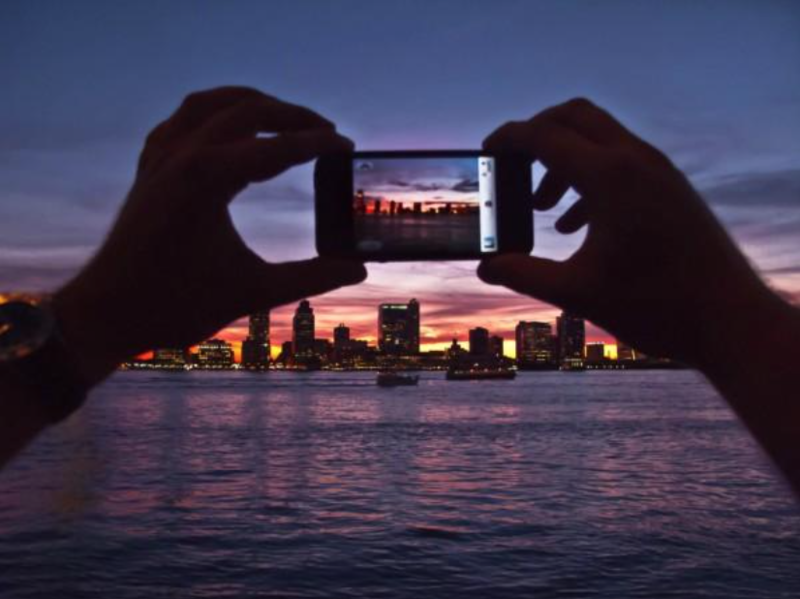 Gorgeous iPhone photography is attainable. In the past, we’ve demonstrated that it’s entirely possible to shoot an entire feature film using nothing more than an iPhone, so it’s of little surprise that straight photography with an iPhone can yield very impressive results — if you know how to use the device to its greatest advantage. 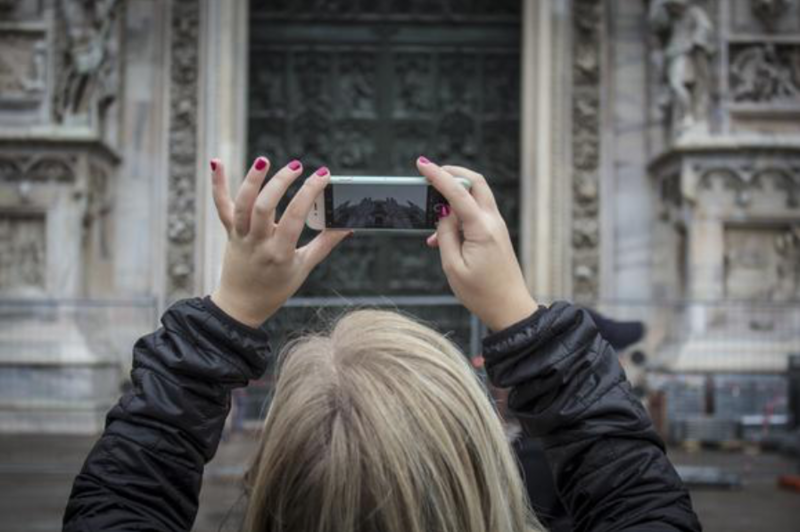 Artistic, high-quality photography can be achieved with an iPhone. It’s enough to make you wonder when we’ll stop calling the super computers in our pockets “phones” and think of something more appropriate. Everything machine? Infinity box? Each iteration of the iPhone is lighter than the last — and while that’s great for general practicality, it’s somewhat detrimental to stability when trying to take a steady shot. Always use two hands to keep the phone as still as possible. This simple trick can really make or break a shot. 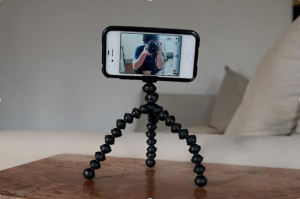 If using two hands isn’t enough to get the steadiness you need for a shot, an iPhone-specific tripod is the perfect solution. These tools are affordable, portable, and can help you achieve angles and framing that you might not otherwise have a chance to try. 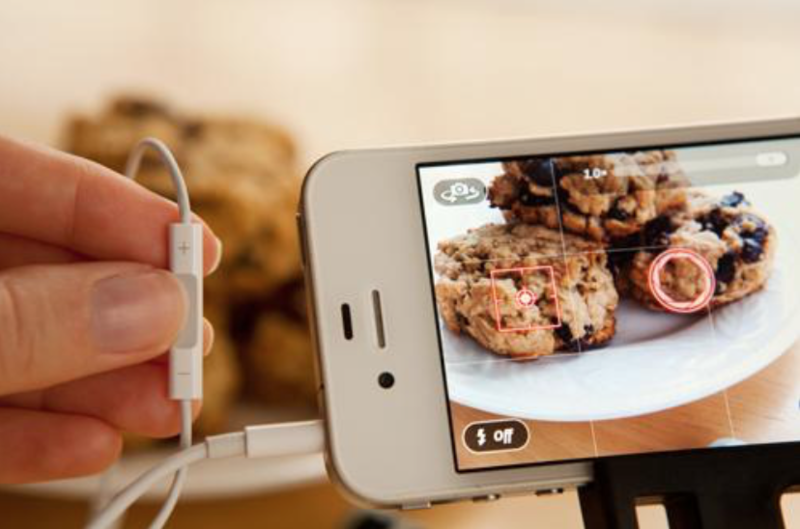 Let’s face it: the iPhone’s headphones aren’t the most impressive audio devices on the market — but they do come with a little-known feature: the “volume up” button doubles as a camera remote! 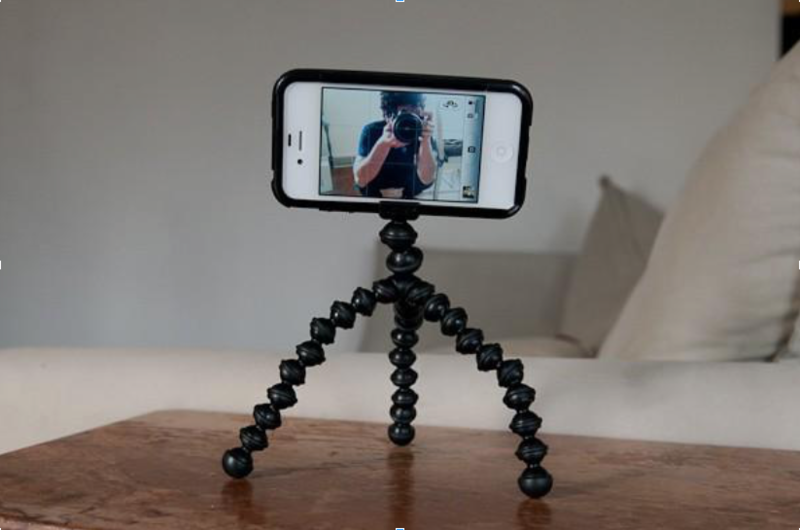 This is a very handy alternative to a selfie stick if you’re using a tripod or want to be in the shot. It’s simple, right? You press the big button, and it takes a photo. Not quite. It’s worth noting that the shutter only activates when you remove your finger from the button, not when you press it. If you’ve ever noticed slight motion blur on a shot even though you’re convinced you were perfectly still, it’s probably because you began moving just after pressing the button and assumed the shot was done. Because it’s a weak feature, on the whole — this is one of the areas in which a smartphone will never compete with a tooled-up DSLR. 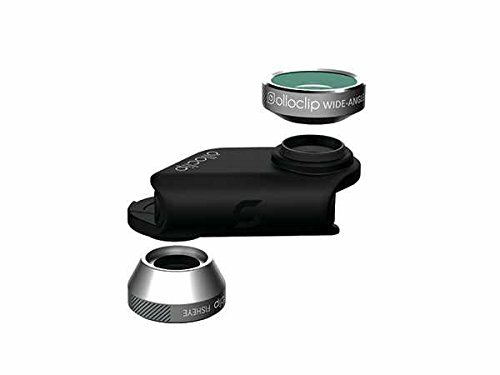 As smartphone photography has increased in popularity, so has the market for lens kits that can attach effortlessly over your phone’s camera. 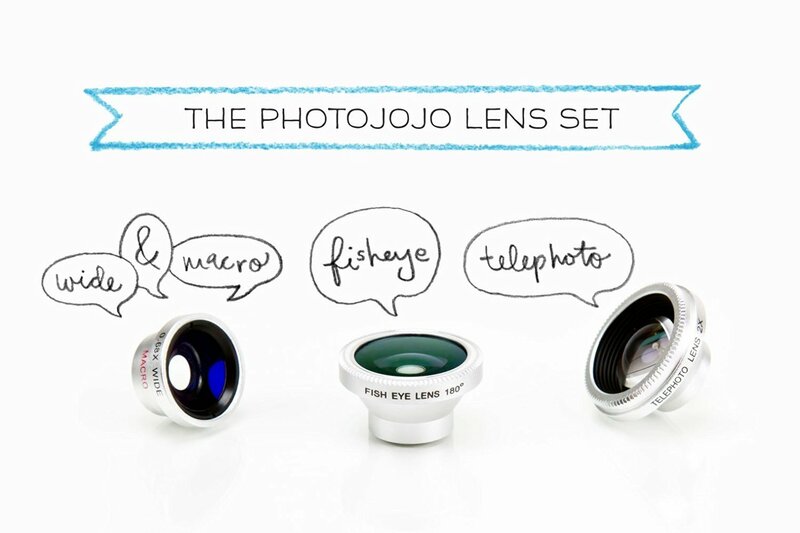 If you’re serious about getting the very best from your iPhone shots, a lens kit is vital. 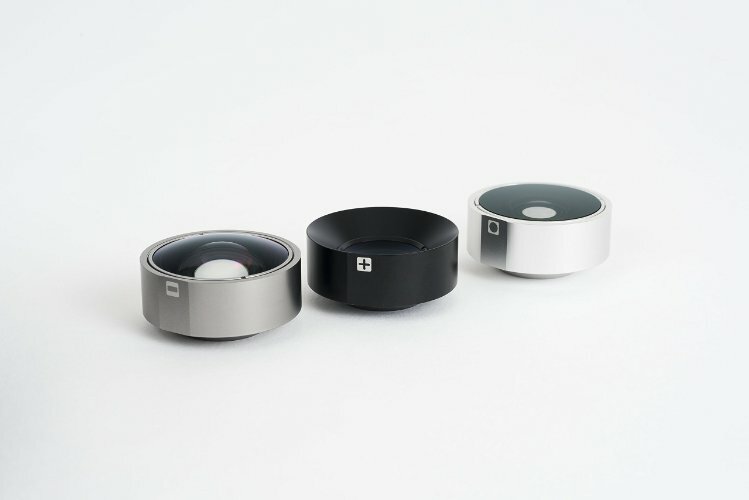 In this day and age, you’re spoiled for choice and can easily blow $500-$1000 on iPhone lenses, but even a $30 three-in-one kit with a fisheye, wide angle, and macro lens will dramatically improve your results. 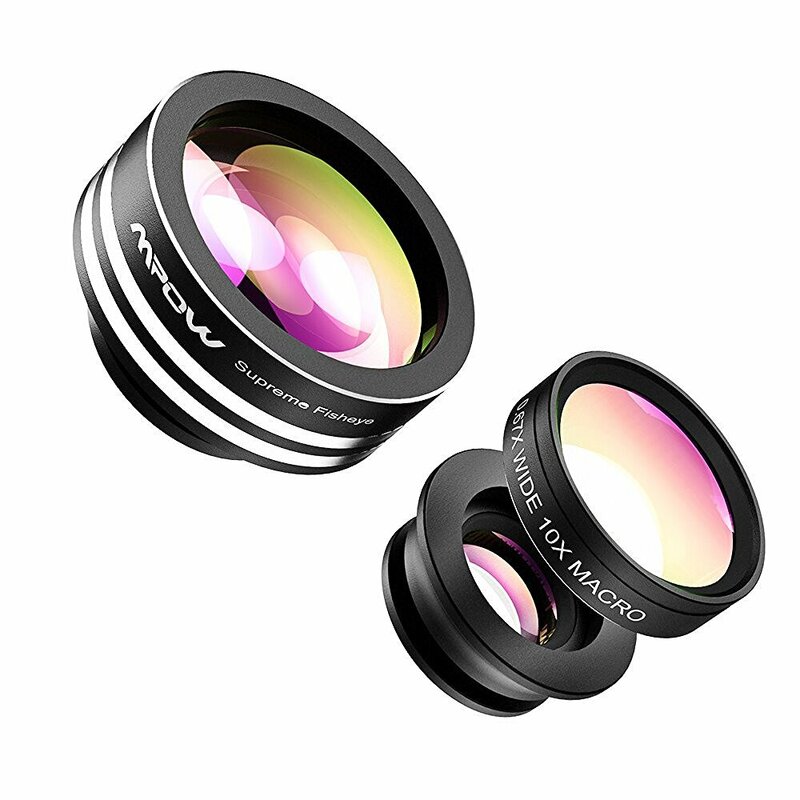 Just remember: if you’re going in for an iPhone lens kit, you’ll likely have to replace it every few years as the dimensions of the phone evolve. All the ”rules” and best practices you’ve spent so much time studying still work on an iPhone. You’re still taking photos with a camera, after all! Everything you know about composition, finding unique angles and perspectives, identifying interesting subjects, working with lighting and exposure, and exercising great technique are all still ingredients to a good photo — no matter what you’re shooting with. Think of the iPhone as simply another industry-standard tool to master and add to your repertoire as a photographer. 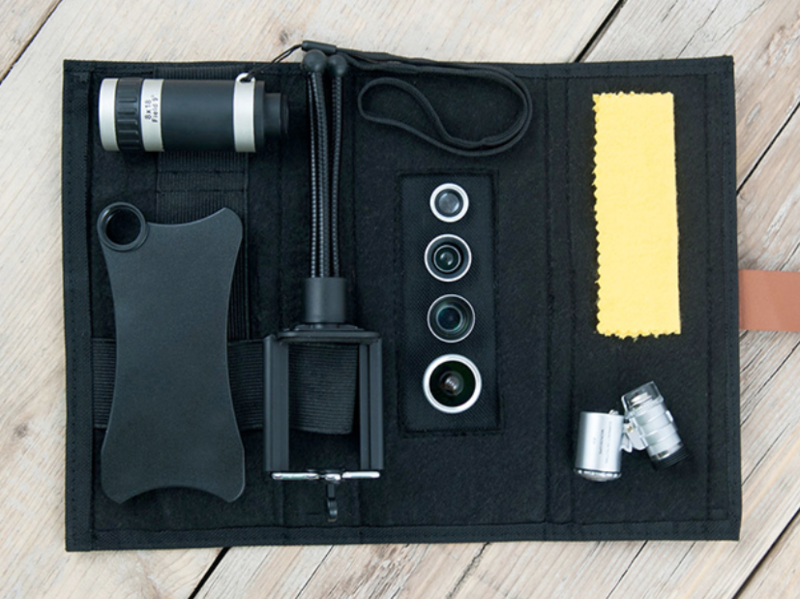 So, get out there and put your photography skills to good use! Remember the golden rule of great photography: the more you shoot, the more likely you are to produce great photos. One of the key benefits of taking photos with your smartphone is that you generally always have it on you. So shoot often and have fun! Any great iPhone photography tips we forgot to mention? Let us know in the comments below!